You are currently browsing the category archive for the ‘Love Story’ category. 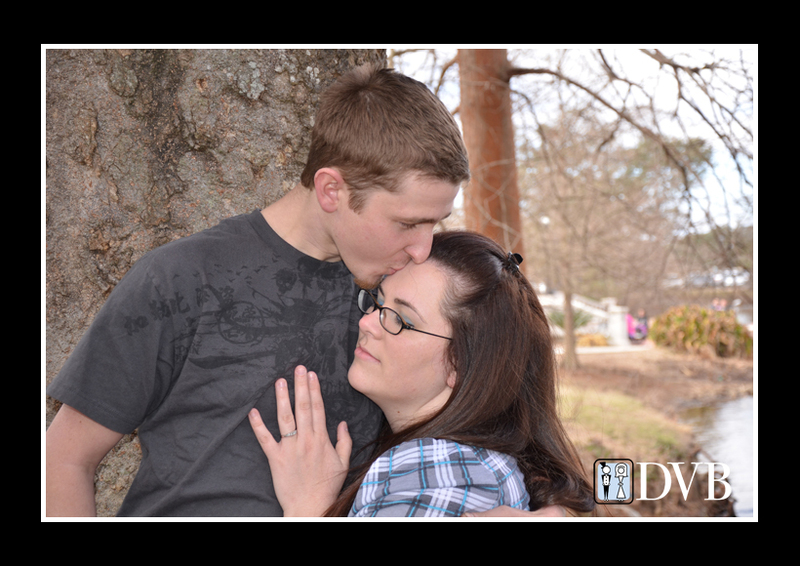 One of my favorite sessions to film and photo with my clients are their love story sessions. 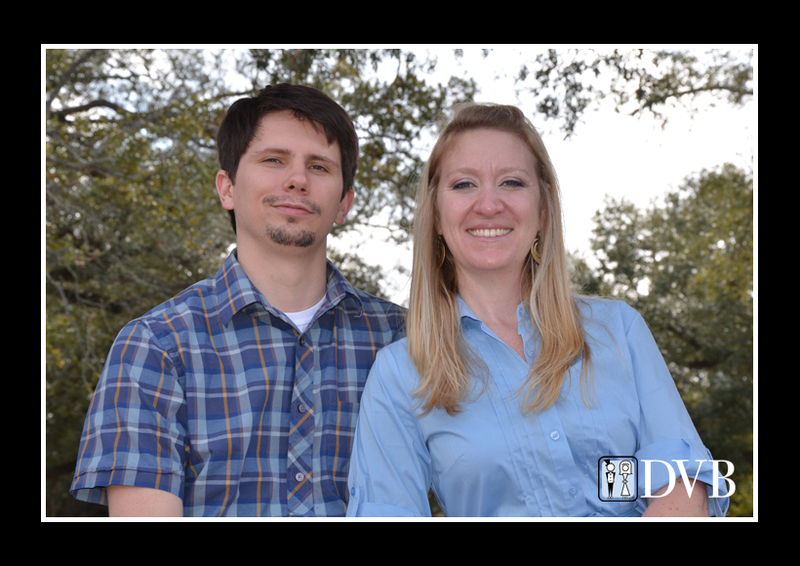 It’s part two of the love story process here at DVB. The first part is the actual interviews and the second part is usually filming some recreations from their relationship to edit into the actual love story video. 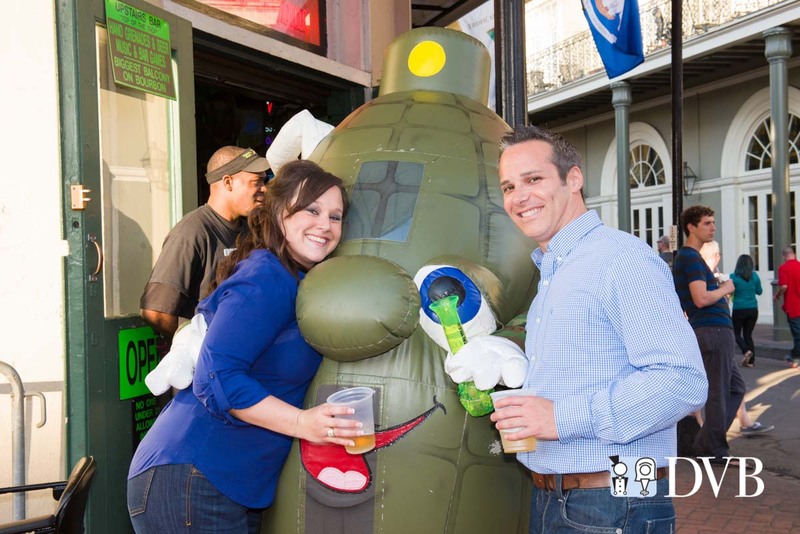 I had a chance to do with Caroline and Rob over the weekend in Baton Rouge. 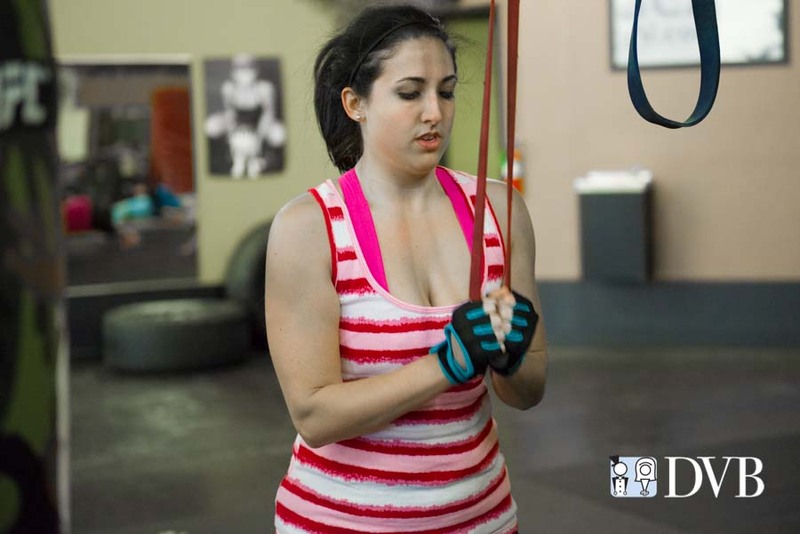 One of the best things to their session was getting to film them at their gym during one of their bootcamp workouts. It was fun and completely out of the box. What bride and groom doesn’t wanna look fit and good for their wedding day, but most would be hesitant to have their videographer there as they didn’t look their best on camera. Caroline and Rob embraced it and told me that bootcamp is a big part of their relationship and working out together builds their bond to one another. I didn’t know what to expect when I walked in but I really enjoyed filming this session at the gym. Once we left the gym and they got cleaned up, we did their second favorite thing to do together. Hanging out at the pub and enjoying a few drinks. I guess that’s why you work out, to be able to enjoy a few more drinks and to cheat a little at lunch and dinner. Seeing Caroline and Rob together was a hoot and I could really see their love for one another. This is the reason why I enjoying producing love story videos. 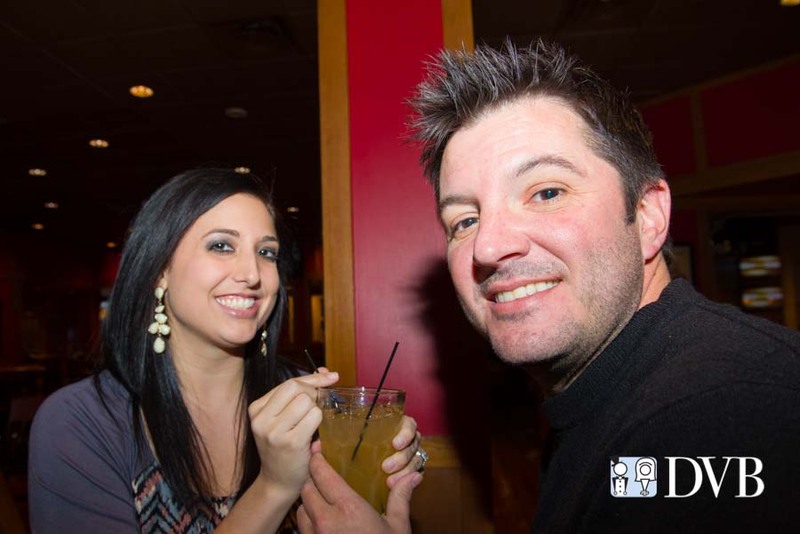 It allows me to get to know my clients and just to hang out with them. I can personally say that I have become deer friends to clients who have done a love story video with DVB. It’s one of my favorite videos to produce and watching them view the video at their rehearsal dinner is a thrill for me and my DVB staff. I can’t wait for Caroline and Rob’s Rehearsal Dinner to debut their Love Story to their family and friends. It kicks off their wedding weekend and everyone gets to hear the story of how they got to their wedding day. 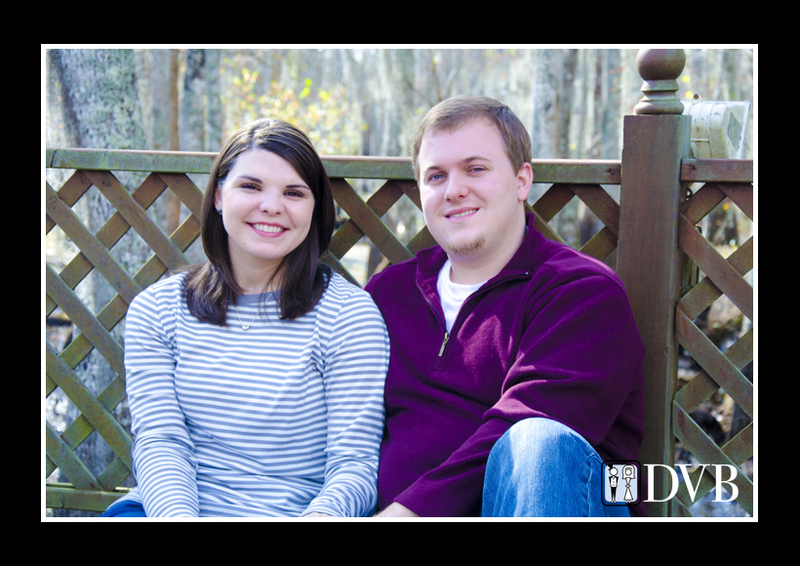 Caroline and Rob are getting married on March 23 and their rehearsal dinner is the Thursday before. 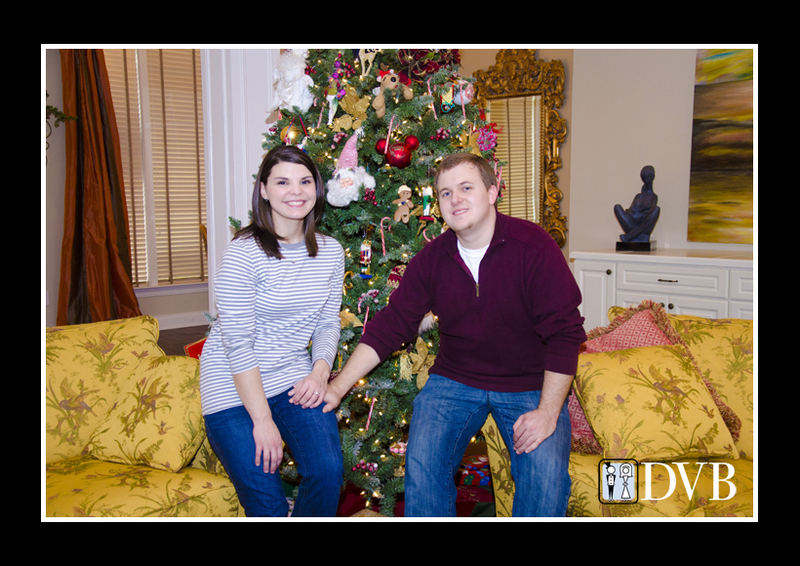 Over the course of two days, I spent time with Jessica and Cody to start preparing their love story video. 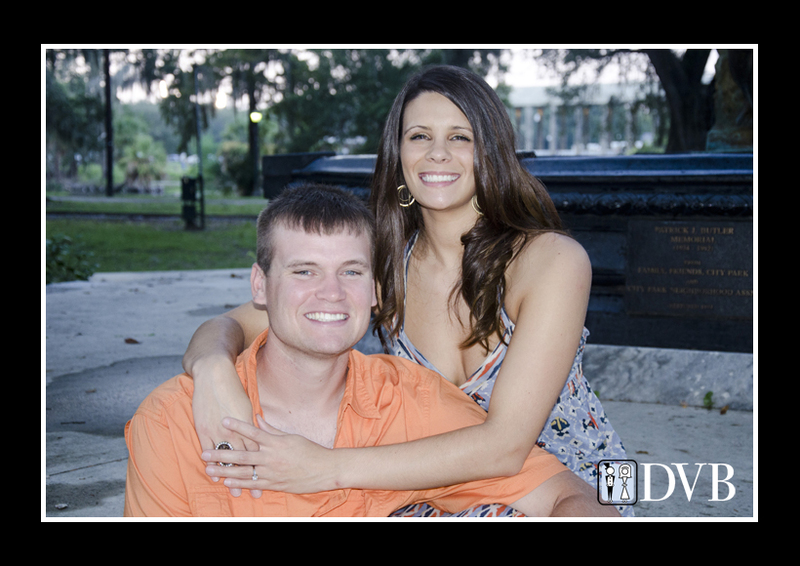 They are getting married on November 11 and during their rehearsal dinner on November 9, I will debut their love story video to their family and friends. Out of all the videos I create for my clients, the love story is my favorite one to do. It allows me to get to know my clients better and to learn a few things about them. Jessica and Cody were different and I loved hearing their story about how their met and other key parts to their relationship. 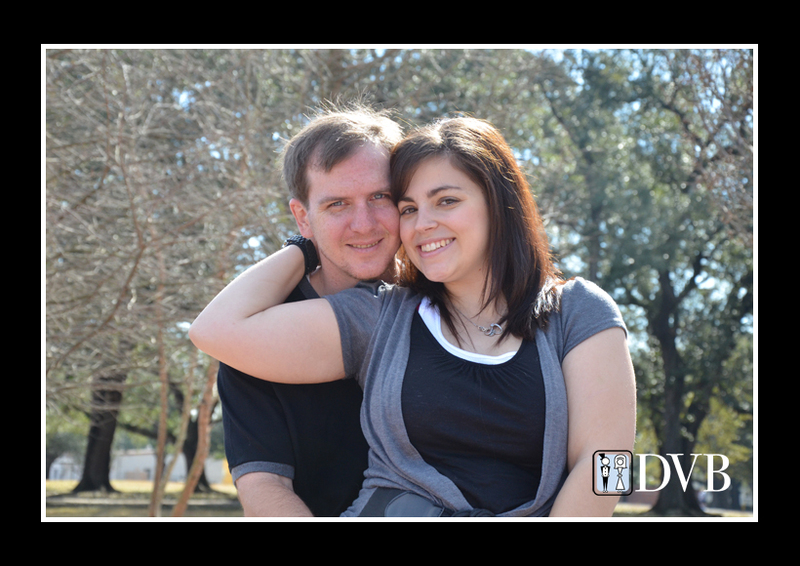 I had a wonderful time during their interview session and at our location shooting in City Park. 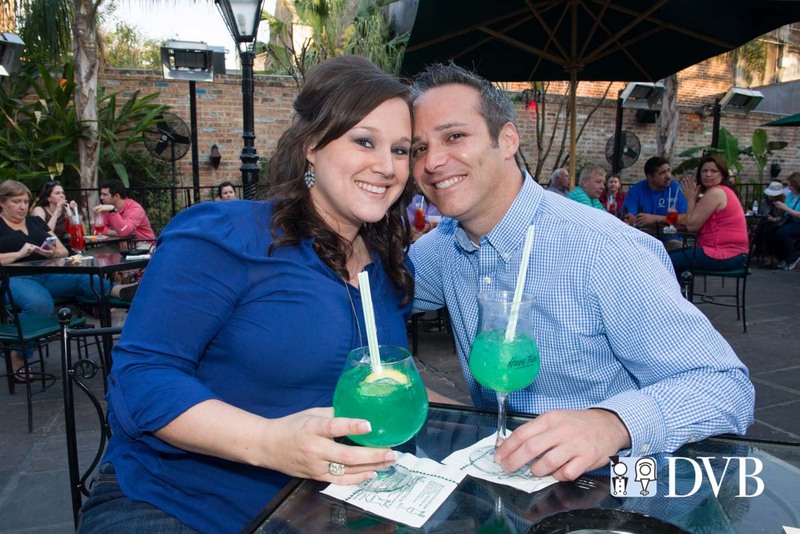 Jeanne and Brent are getting married on May 7 at Rosemary Beach in Florida. A few weeks ago we went back to Audubon Park to film and shoot footage for their love story video and everything went as planned. It was a picture perfect day and a special one for both Jeanne and Brent. 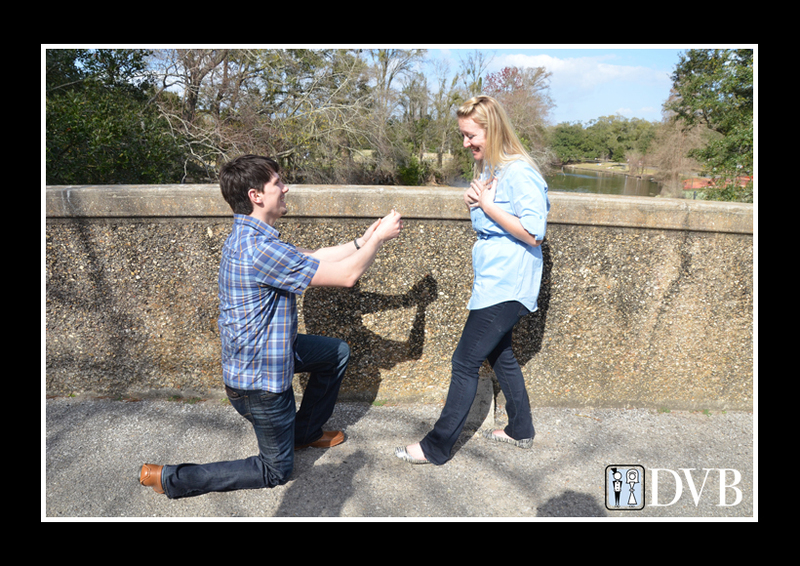 About a year before, Brent proposed to Jeanne at the park and we re-created the moment at their bridge. It was a beautiful recreation and the footage is going to look awesome when we show their love story video the day before their wedding. Below are a few shots from our day at the park and more can be seen at our facebook fan page. 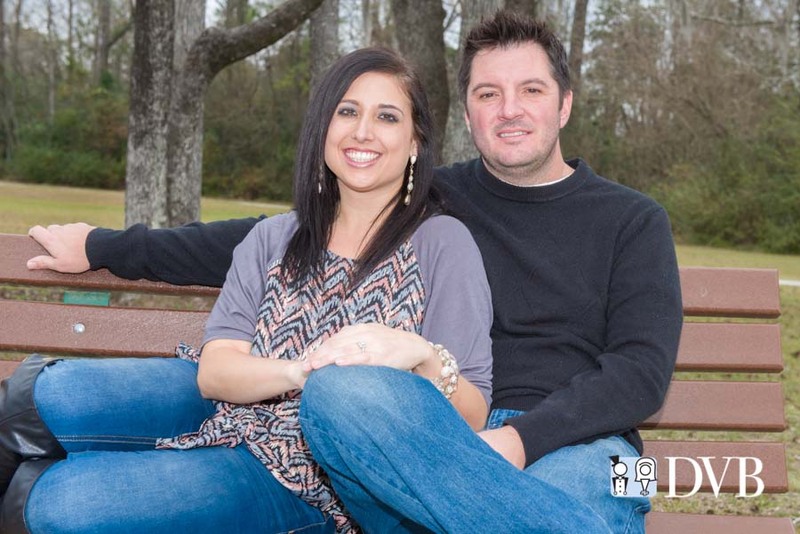 Heidi and Chad are high school sweethearts and they are getting married on May 14. 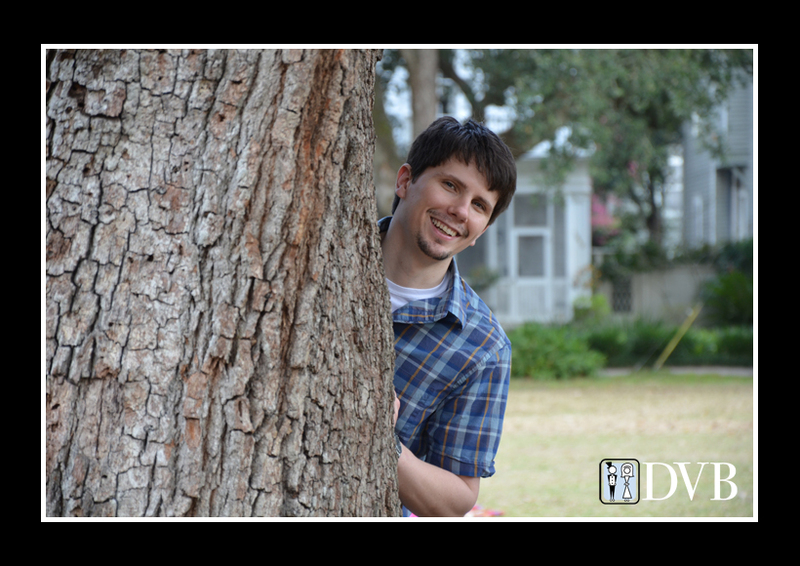 We recently shot portions of their love story video at Audubon Park and it was a beautiful day to film and shot. 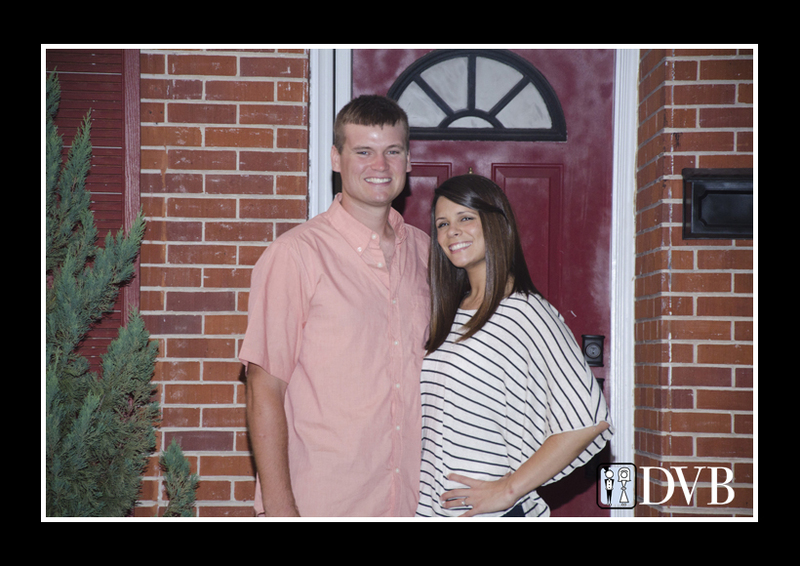 Having graduated from nearby DelaSalle High School, they were both very familiar with the uptown park and wanted to bring some of uptown into their love story video. They were both great to work with and please enjoy some of the photos from their session below. For more photos from the shoot, please visit our facebook fan page. I often make it a point to get to know my couples during their wedding planning process. This allows me to know my clients better and to become friends with them. Over the course of this past year, I have become good friends with Katherine and Brian. 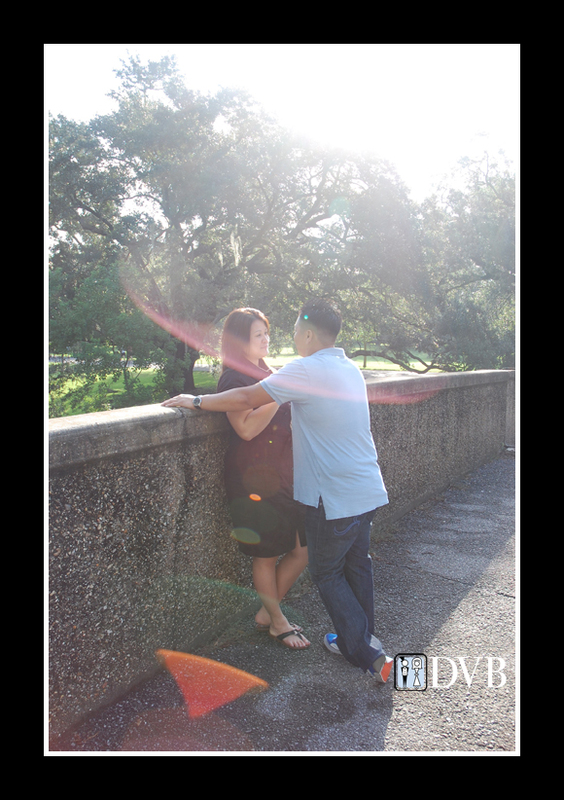 Last Saturday all three of us started the last of their pre-wedding videos with their love story shoot at Audubon Park. It was a beautiful day to film and shoot and everything that I wanted to get done got done. Katherine and Brian are my friends and have been awesome to work with. 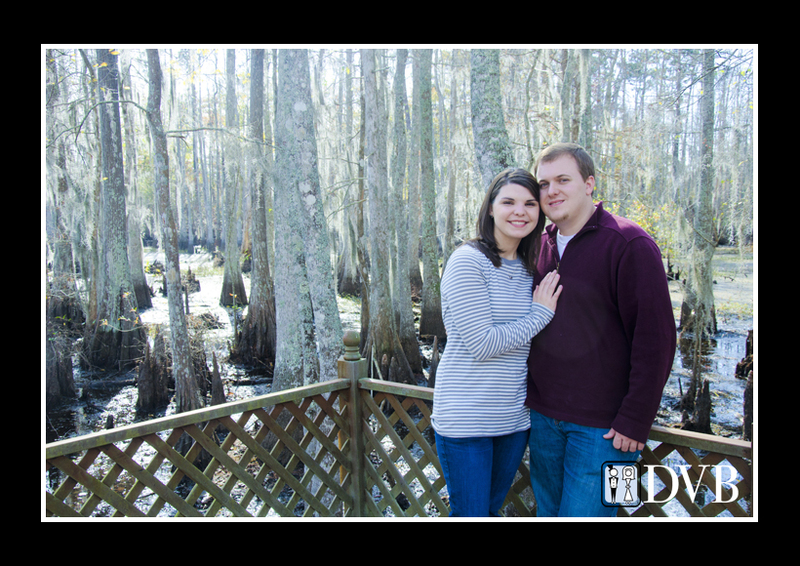 I can’t wait to show their love story video at their rehearsal dinner and then document their wedding on April 1 at St. Francis Xavier and the Champagne Palace. 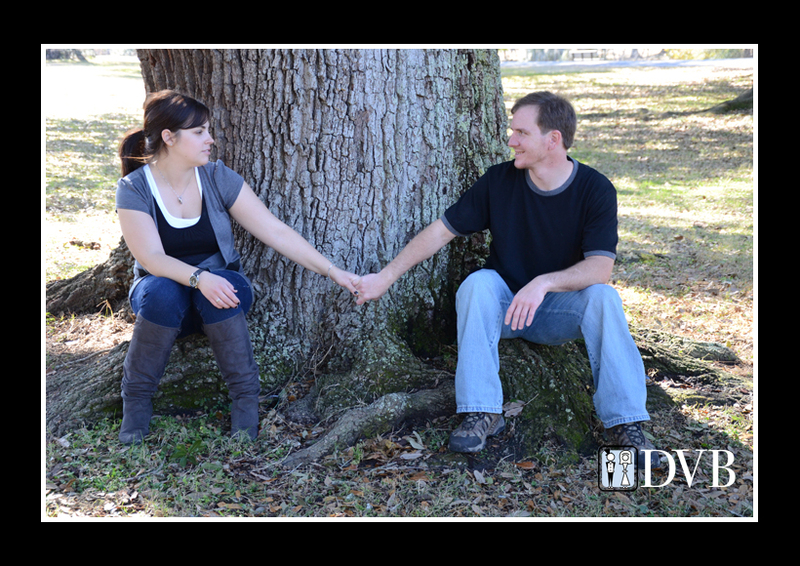 Below are a few shots from our session at Audubon Park. For more photos from the session, please visit our facebook fan page. Theresa and Phong’s courtship is a sprint. Not a marathon, but a 100 yard dash. Over the course of ten months, Theresa and Phong met, got engaged three months later, and were married six months after that. Most of my couples are engaged for about a year to eighteen months, but they wanted to get married now and they did. 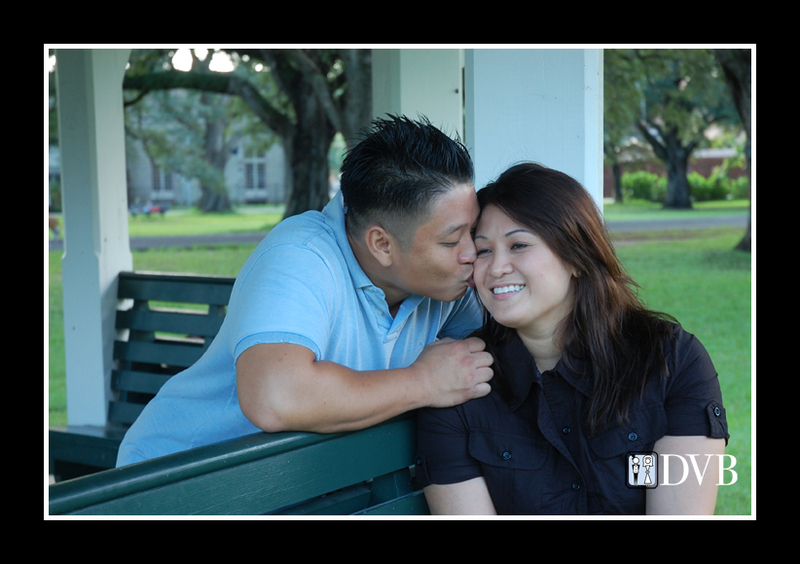 I had so much fun creating their love story and especially hearing how Phong’s father led the charge with the proposal. 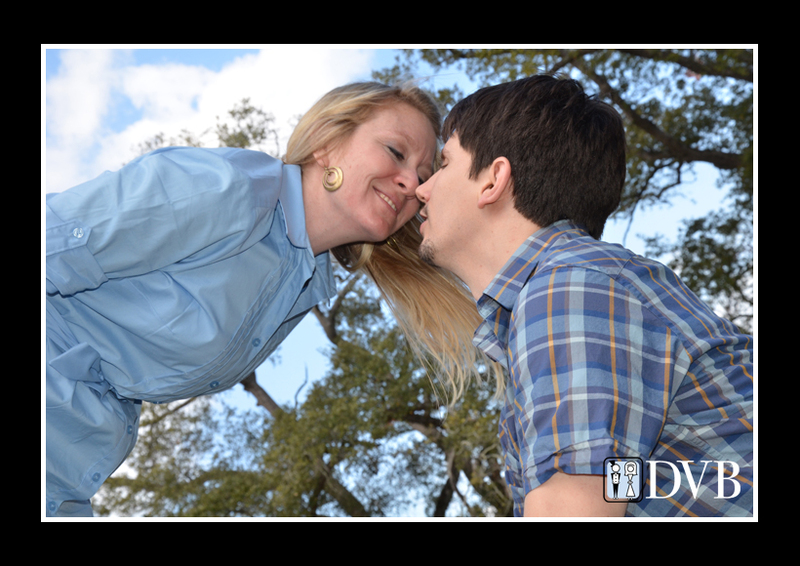 It’s a great story and their love story shoot at Audubon Park was a blast too. Please enjoy their love story above and a few shots from our love session below.